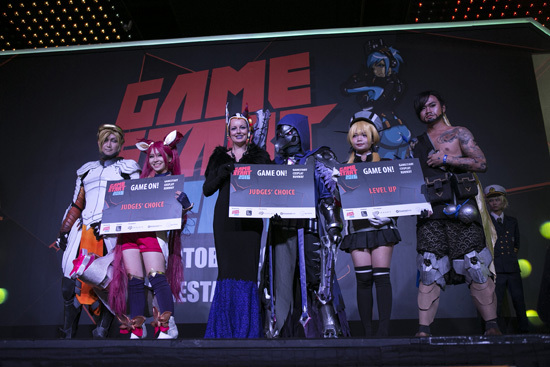 GameStart 2017, Southeast Asia’s Premier Game Convention, returns for its 4th edition with a Cyberpunk theme. 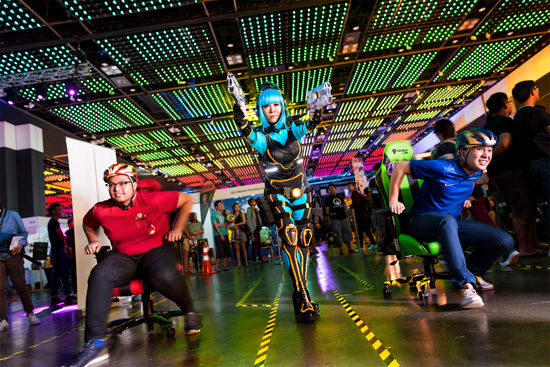 Spanning an expanded space of 3 Halls this year for its 4th edition on 14 & 15 October 2017, fans can look forward to annual favourites returning as well as new and exciting content, including showcases of upcoming blockbuster games, esports, indie games, retro gaming, and cosplay. 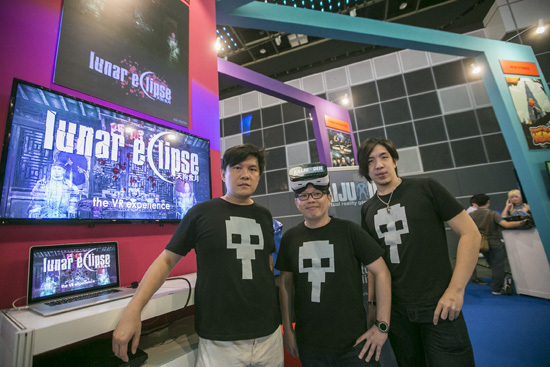 Bandai Namco Entertainment Asia returns as a key exhibitor, Lenovo will be the Official Gaming PC, while MyRepublic returns as the Official Fibre Broadband Partner; alongside the annual favourites returning as well as new and exciting content, including showcases of upcoming blockbuster games, esports, indie games, retro gaming, and cosplay. 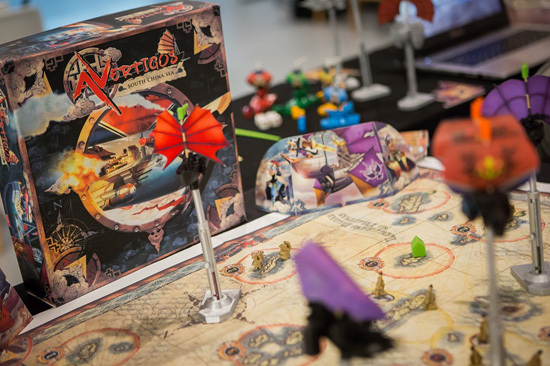 New additions include a large GameStart Tabletop area to play, discover, and compete on new and well-loved tabletop and arcade-style games. 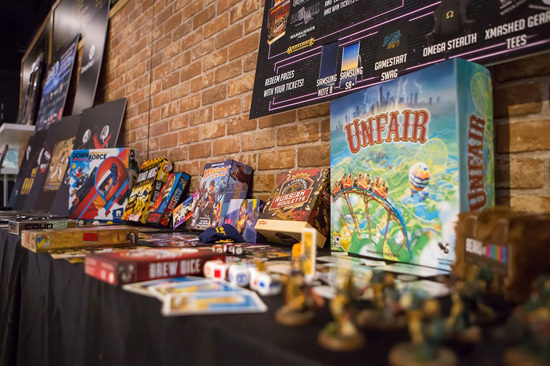 Key exhibitors include Wizards of the Coast, who will bring popular card game Magic: The Gathering, to the event for the first time, and Grey Ogre Games, with more details to be revealed closer to date. 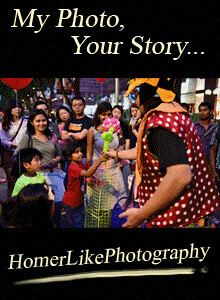 More information on the GameStart Tabletop activities can be found at www.gamestart.asia/tabletop. 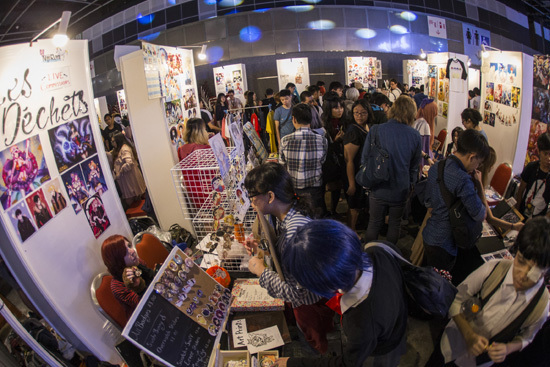 Returning to GameStart 2017 in response to popular demand and in partnership with Neo Tokyo Project, is also the Doujin Market, where Singapore's largest community-curated youth arts and illustration fair. You can also look forward to meeting and appreciating the craft and stunning game cosplay from Astro Kerrie and Yasemin Arslan, invited cosplay guests from Australia. Astro Kerrie is sponsored by pop culture partner event, Evolve Perth, who will also be co-sponsoring the cash prize of GameStart’s Game On! Cosplay Runway. If you are looking for something more on the reality side, the Secretlab Chair Race which was a hit at the 2016 convention will be returning this year too. Get your gear ready and race on! 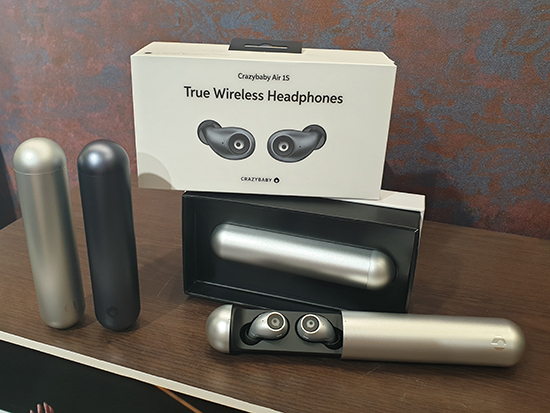 More to anticipate, is that also Organiser Eliphant has partnered with the International Mobile Gaming Awards (IMGA) for the second edition of its SEA awards and will organise the inaugural SEA Summit business conference on 12 & 13 October. 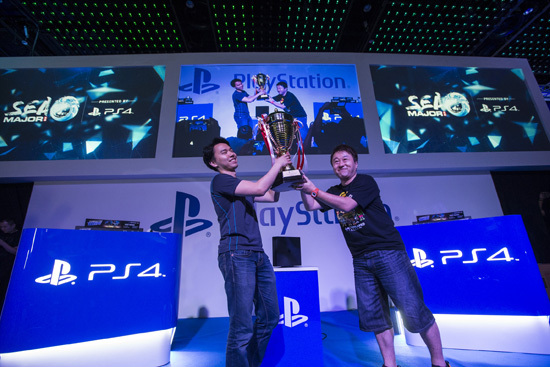 Top local and overseas players will fight for a total prize pool of more than US$50,000! 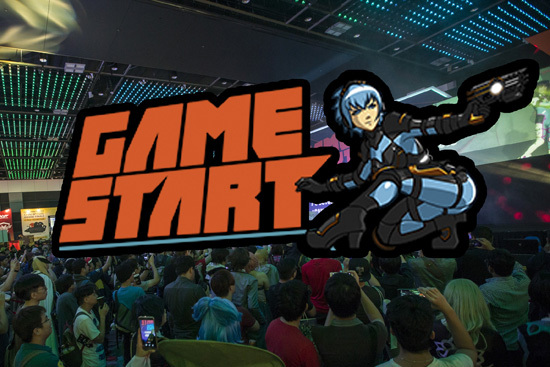 This year, the region’s most popular conventions will join forces at GameStart, showcasing a selection of choice content from across Asia. 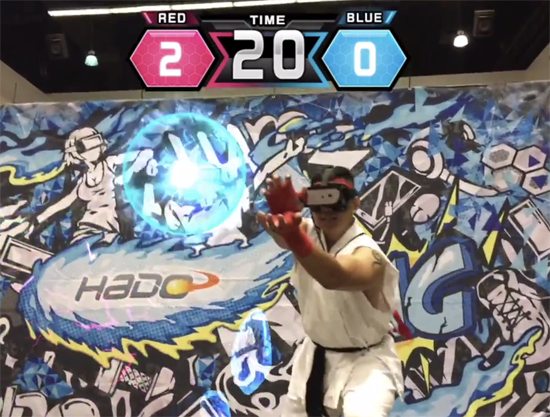 In addition to partnerships with Taipei Game Show (Taiwan) and BEKRAF Game Prime (Indonesia), C3 AFA (C3 Anime Festival Asia) - Southeast Asia’s biggest Japanese popular culture event platform - comes in as a co-marketing and content partner, looking to bring killer Japanese content to the event. 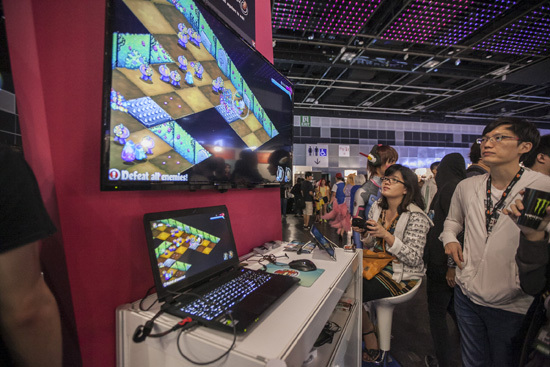 Visitors can also look forward to hands-on experience on the indie gaming content from Taiwan and Indonesia. 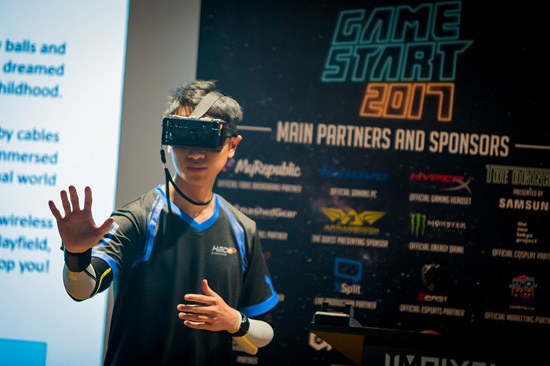 More updates and information on GameStart 2017 are available on www.gamestart.asia, and www.facebook.com/GameStart.Asia. See you at Gamestart 2017! 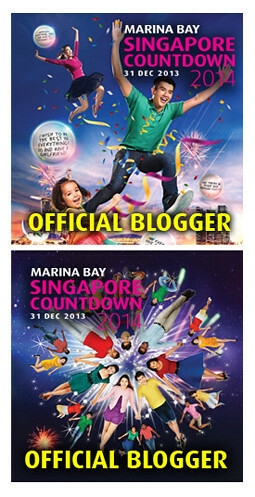 Venue: Suntec Singapore Convention & Exhibition Centre, Level 4.